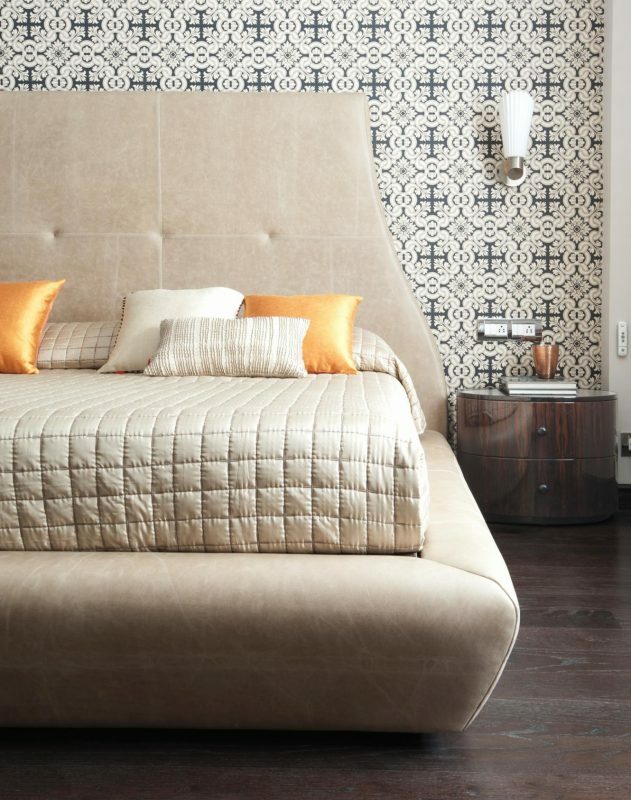 » » The Urban Guide » Interiors » Bedrooms » Which Direction is Best For Sleeping, According to Vastu? 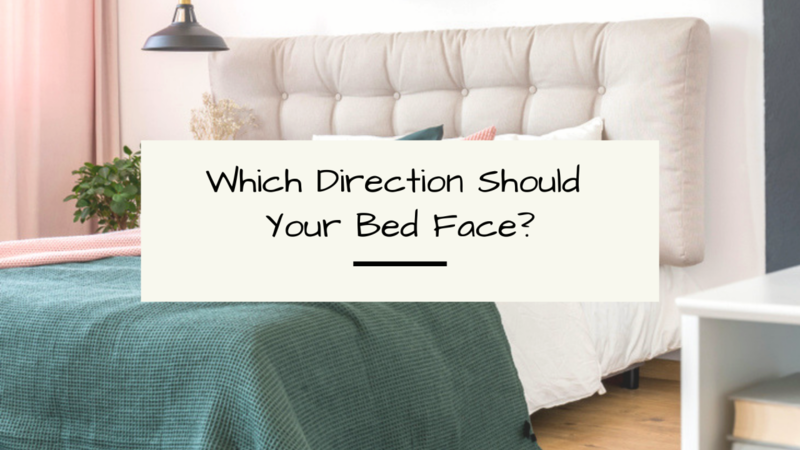 If you’re wondering what’s the best bed direction as per Vastu shastra, we tell you that and more in this post. Read on. You might want to check if your bed direction is in line with the principles of Vastu Shastra. Sleeping in the wrong direction can be bad for your health and well-being, resulting in stress and negativity. As per Vastu, there are a few directions that are good for you, and at least one that must be avoided at all cost. The headboard of your bed must be in the south or west direction in the master bedroom. This ensures that your toes point towards the north or the east while sleeping. The south is the best direction to place your head while sleeping. And so, your bed position can be tweaked accordingly. According to Vastu, this position is linked with prosperity and happiness and, most of all, the best quality of sleep. For children’s bedroom, the headboard should ideally be along the east. Doing so helps improve health and concentration, and kids get to benefit from such an arrangement. If you are in the pursuit of wealth and fame, sleep with your head in the west with feet towards the east. Master bedrooms must ideally be located in the south-west section of the home. Position the bed in the centre of the room. Avoid placement of the bed against sharp wall corners, or directly under a beam. Mirrors and doors must not face the bed. 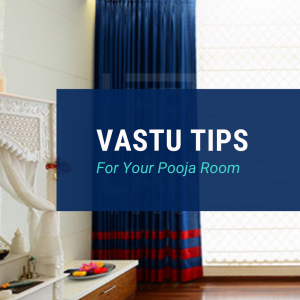 Avoid windows behind the bed — it’s not considered good design as per Vastu. Don’t place the headboard against the window. While windows let in natural light and air, they can interfere with sleep quality. One way to fix this is to put up thick curtains. 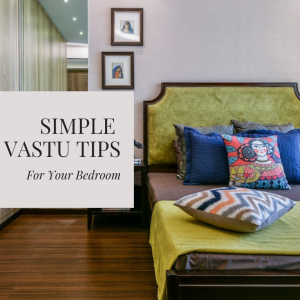 To help you sleep better, we’ve put together a post on Vastu for Bedrooms as well! 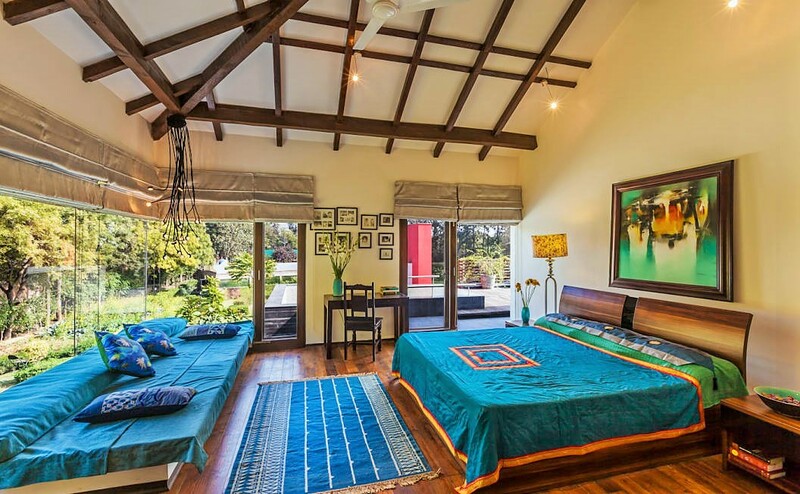 Read it to make your bedroom Vastu-compliant and feel energised every morning. 1Which Direction is Best For Sleeping, According to Vastu? 4 Your Most-Asked Questions About Wall Putty Answered!